Tajikistan is one of the most mountainous countries on Earth, with 93% of its landmass considered mountainous territory. A centuries-old network of trails criss-crosses the remote terrain, linking isolated villages and shepherds’ camps. This guide describes twenty high-altitude treks in the mountains of Tajikistan, including the Fann Mountains, Pamirs and a 10-day trek in the Afghan Wakhan Corridor. 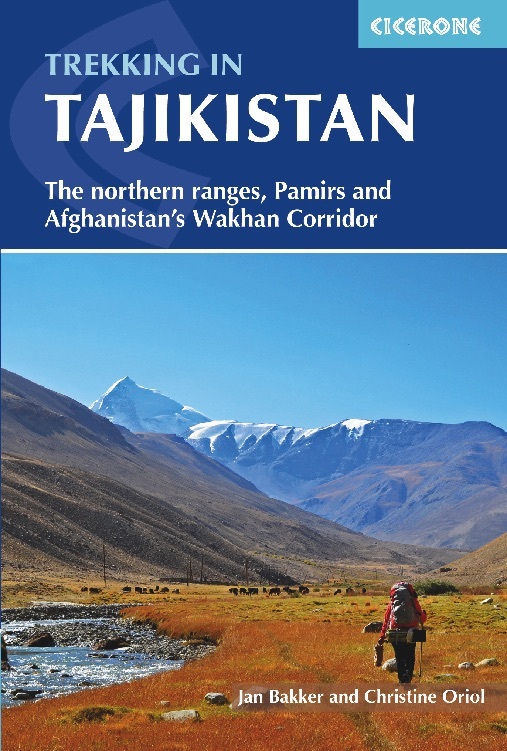 Besides detailed route descriptions and 1:100,000 mapping for each trek, there is a wealth of practical advice on transport and visas, trekking support, equipment, cultural awareness, safety and security, as well as background notes on history, flora and fauna and a Tajik-Russian-Pamiri-English glossary.